Mahjong Royal Garden has been enjoyed by millions of people over the world. 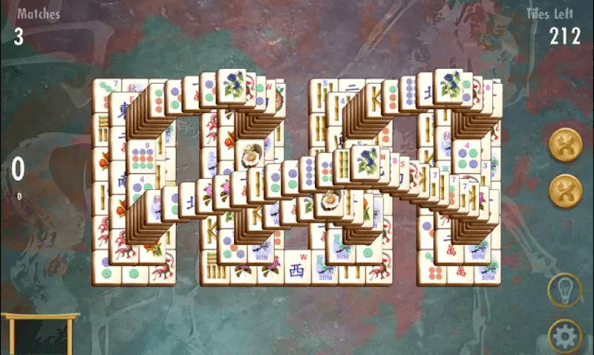 Mahjong Royal Garden is a board game that matches mahjong cards. You can match with a beautiful mahjong card. Match all mahjong cards of the same figure and remove them all. This game is also known as Mah Jong, Majong, Mahjong, Mah-jong, Shanghai Mah-Jong, Taipei Mahjong, Mahjong Trails, Chinese Mahjong, Mahjong Titans, Mahjong and Kyodai. 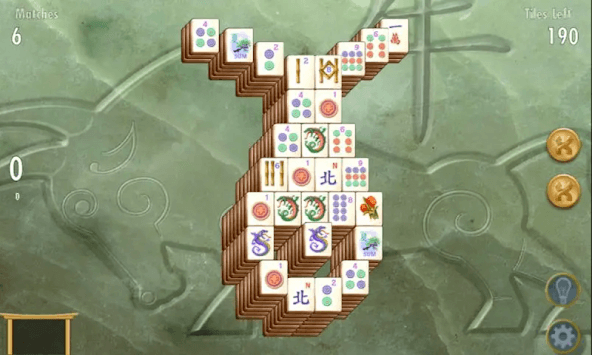 It is a board game that matches both mahjong cards. 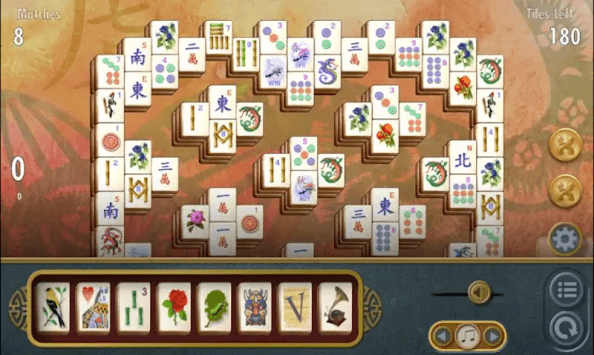 Enjoy a simple, yet addictive game with a beautiful Mahjong card to bring you good luck. Mahjong Royal Garden will guide you on the way of Shanghai Mahjong Master. • Designed for tablets & phones. Let's play Mahjong Royal Garden to relax and subjugate your Everest. Thanks for playing Mahjong Royal Garden and interested your time! Chess Online - Duel friends online!